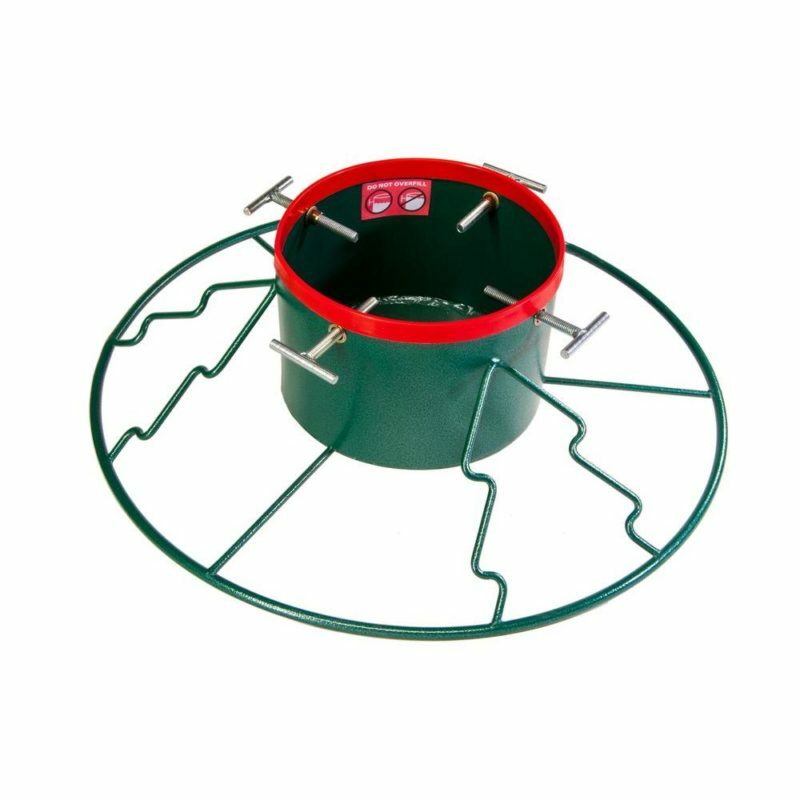 This cleverly-named Christmas tree stand was just what I needed after becoming increasingly annoyed with the flimsy plastic stand I had used in years past. Santa’s Last Stand runs about $30 +/- depending on the size you need. I opted for the model designed for 6′-11′ trees. It has a girthy 9″ opening and can accommodate a trunk about 8″ in diameter. A 1.5 gallon reservoir helps you avoid hourly runs to the faucet to replenish your tree’s water supply. Easy to turn, and no plastic threads to strip! One of the things I liked about Santa’s Last Stand is that it sports a beefy, all steel construction. I also liked the additional adjustment and control that having four T-bolts provided. Plus, the T-bolts were way easier to turn than the screw eye bolts I had used in years past. 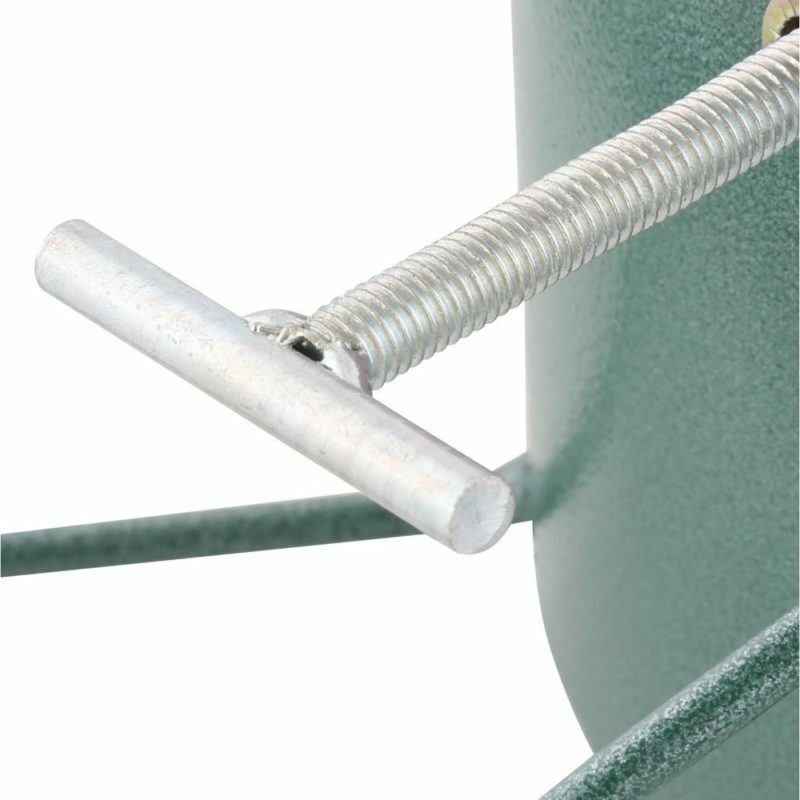 With the three hard-to-turn bolts on our old stand, it seemed like we could never get the tree fully straight and secure. 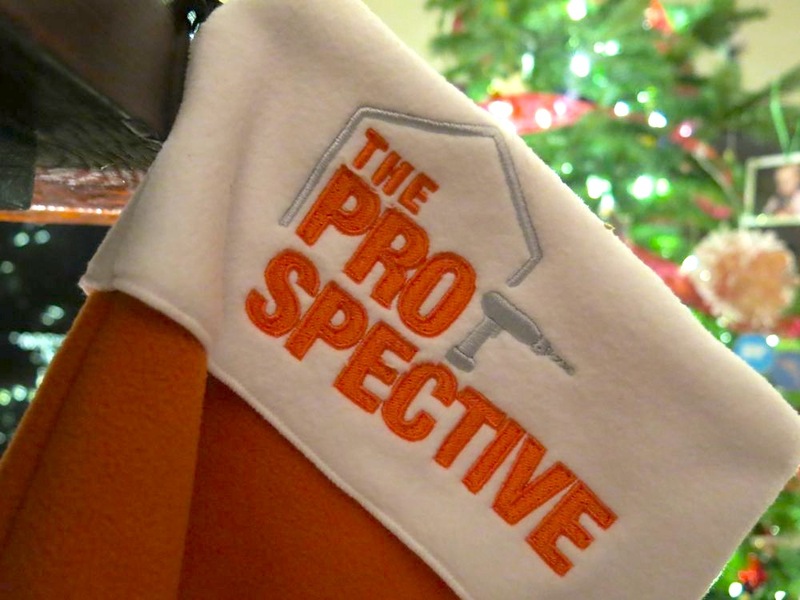 With Santa’s Last Stand, it’s a breeze. At around $32, the stand doesn’t even cost much more than the junky ones! Impulse buys are often laden with regret. That shiny (and often delicious) item you spot while languishing in line seems like a brilliant idea at the time. Once you’re home – not so much. 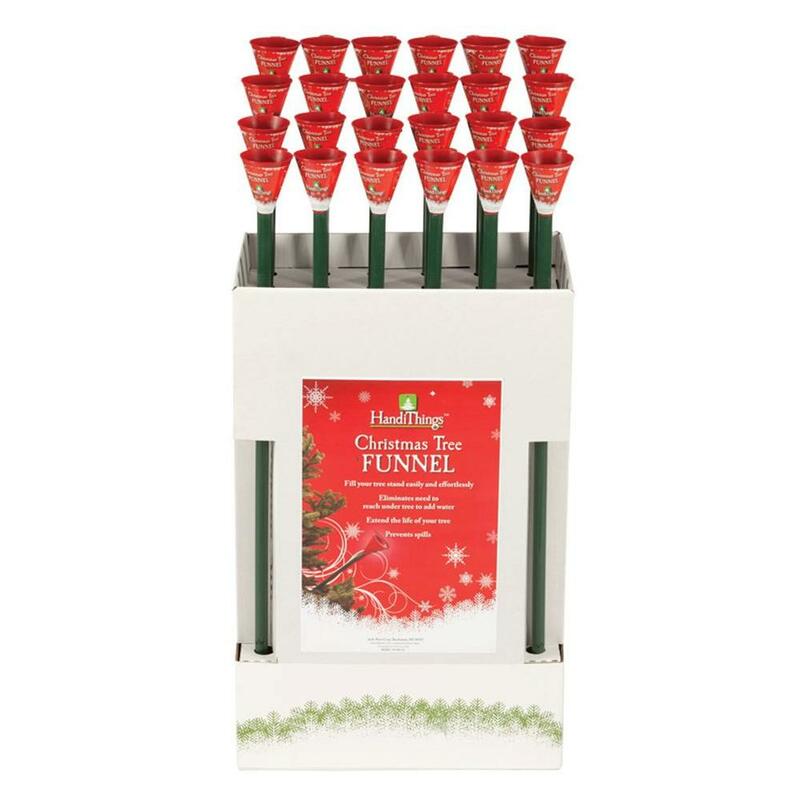 When I spotted a display of tall red and green funnels, I instantly knew the only regret I’d feel is if I didn’t buy one. 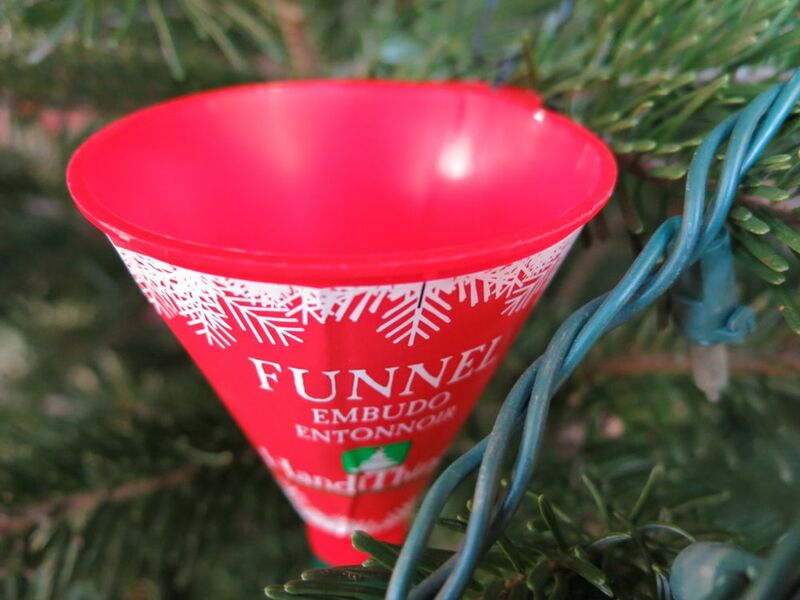 The green and red funnel blends right in with your tree and ornaments. Anyone that has a live Christmas Tree knows the pain and anguish that accompanies slaloming your arm through a thicket of branches while trying to aim a watering can into a small reservoir at the bottom of your tree. Scratched arms, wet floors and very un-Christmas-like verbal declarations often follow these frustrating hydration missions. Wishing you happy holidays with far fewer Christmas tree frustrations! I like very much and after reading this article. I like your Three Essential Christmas Tree Accessories Post. 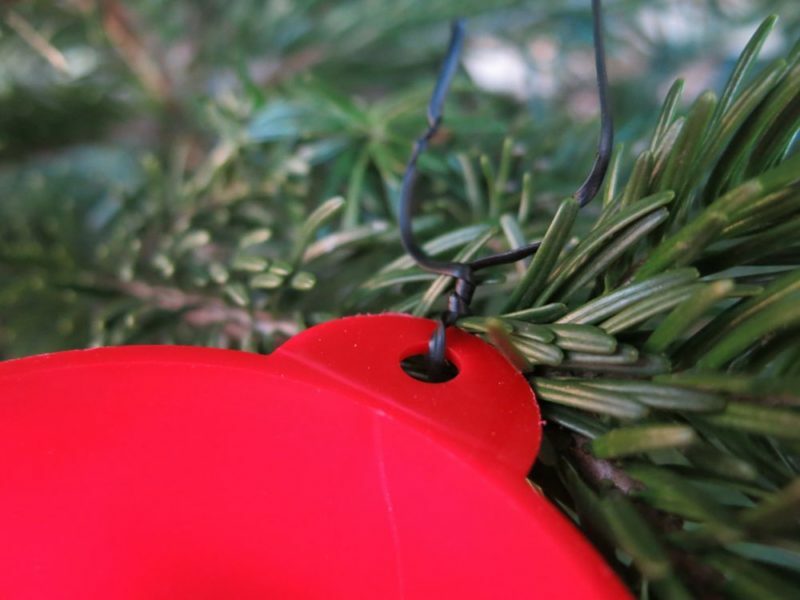 If anybody read the post then must he know Three Essential Christmas Tree Accessories and follow the Post.